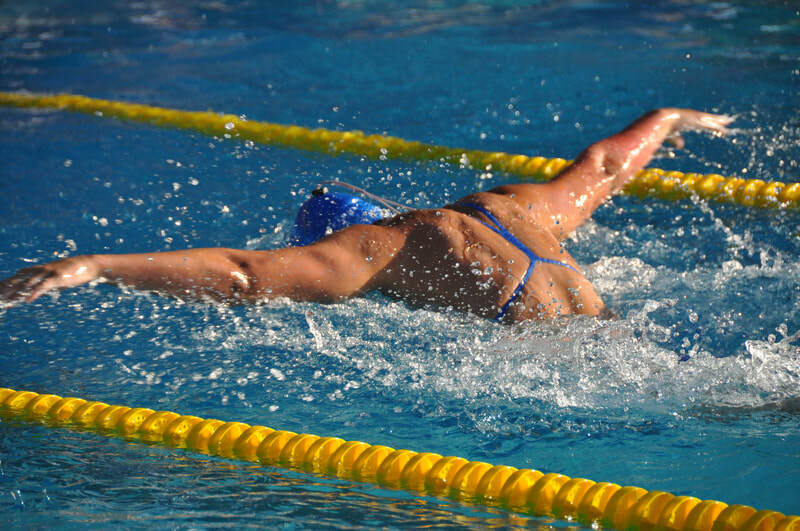 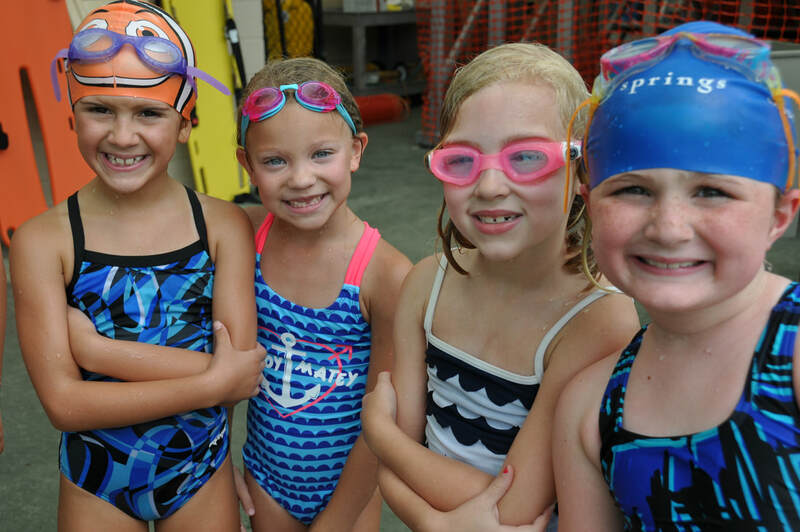 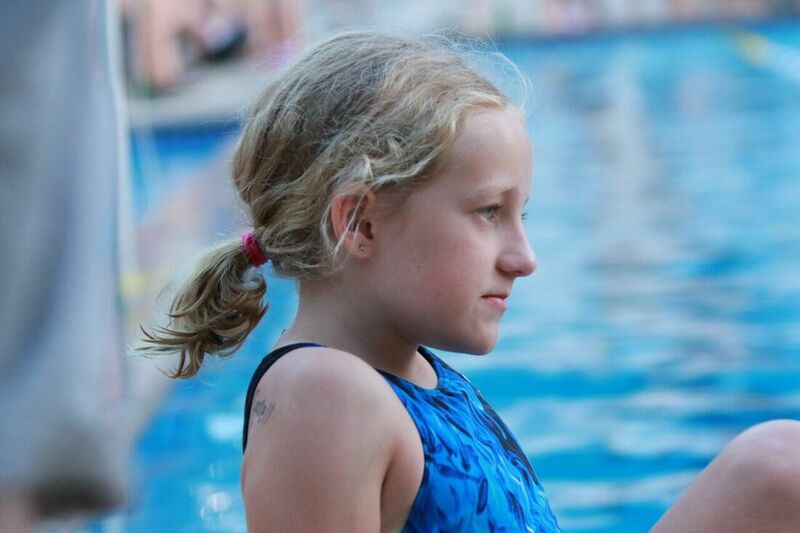 Founded in 1963, Mountain Springs Swim Club is a 501(c)(3) non-profit organization formed to enhance and support the Huntsville community by providing a place for safe, supervised family recreation. 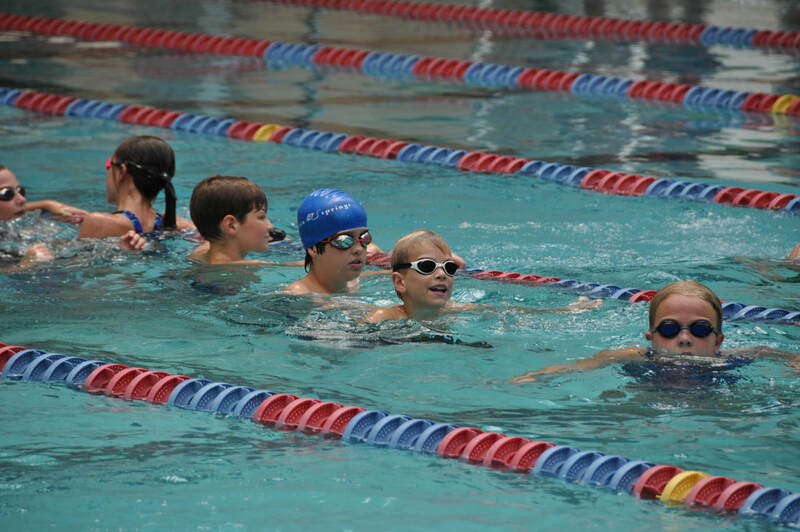 Current pool membership is comprised of just over 200 families. 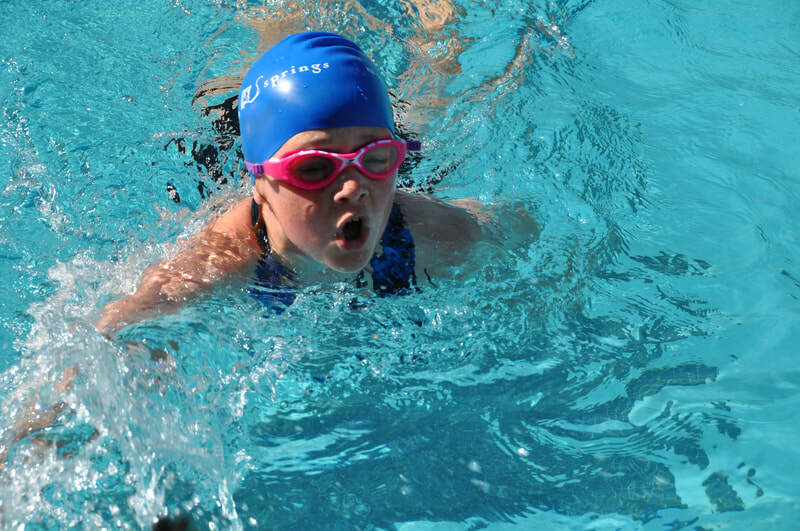 The pool provides ample shaded areas and a fully-fenced baby pool area. 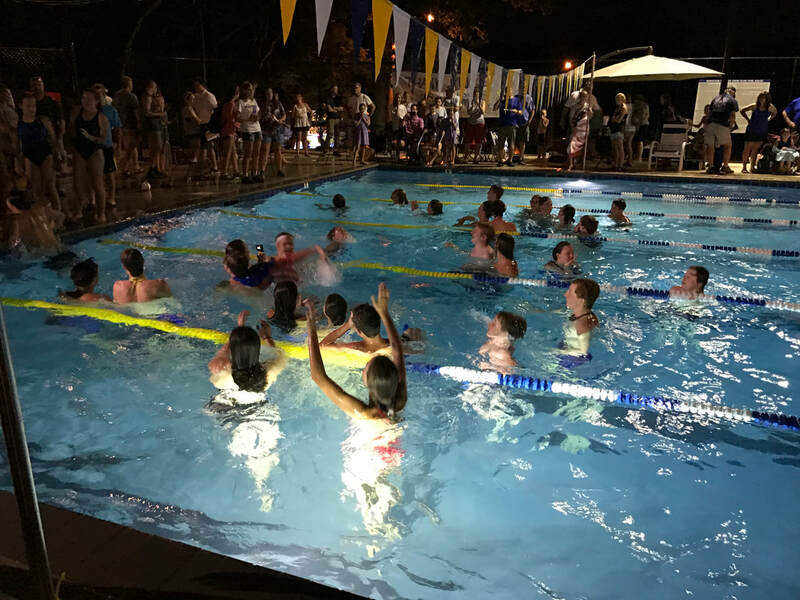 Mountain Springs Swim Club celebrated its 50th anniversary in 2014 by unveiling a brand-new 225,000 gallon pool with a state-of-the-art saltwater chlorination system. The pool is located in the Blossomwood community between Hermitage Park and the Land Trust of North Alabama's historic and scenic Three Caves site.